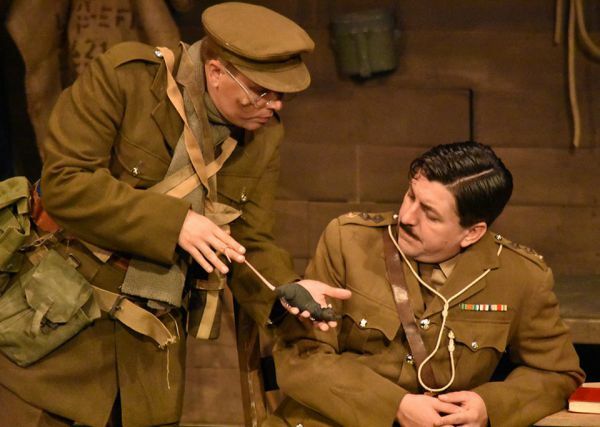 Make your WW1 re-enactment event as authentic as possible with our specialist Great War costumes. 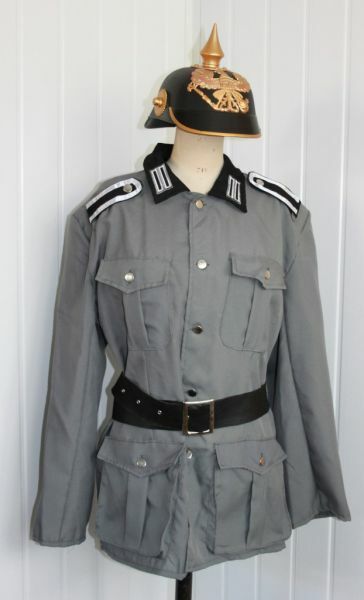 Admiral Costumes offer a good selection of early 20th century dress ranging from privates and army officers from 1914 – 18, nurses and civilians. 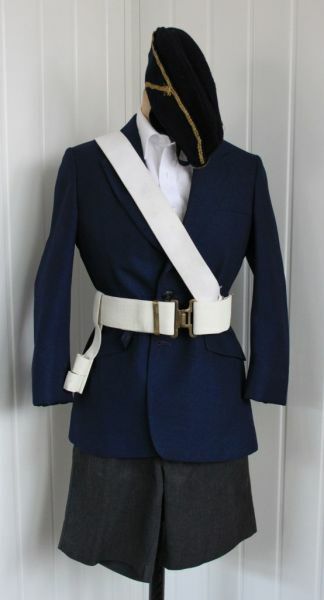 We have some great outfits for gents and ladies plus suitable costume choices for the working class of that period. 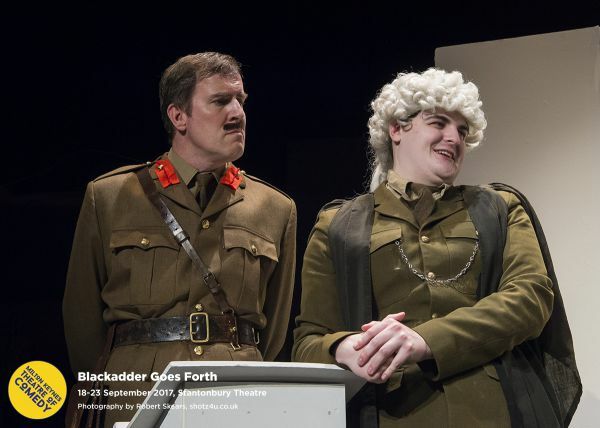 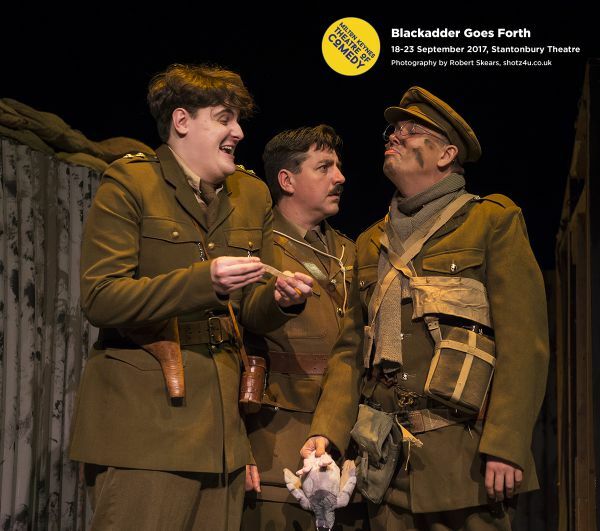 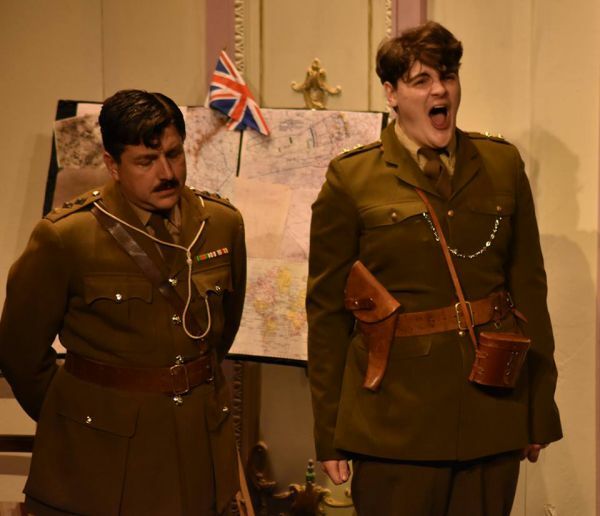 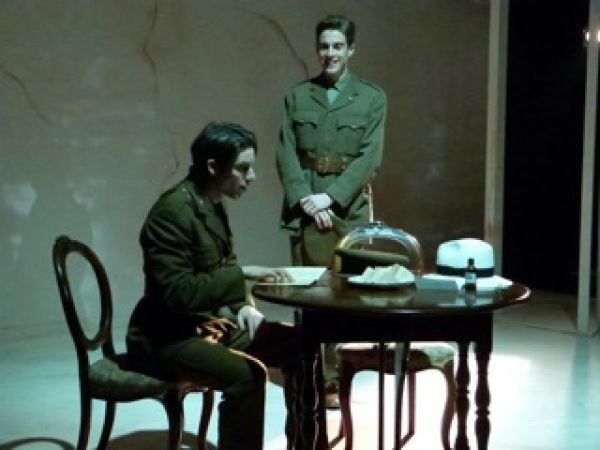 Our costumes are suitable for productions of Oh What a Lovely War, Private Peaceful, Journeys End, The Accrington Pals, Blackadder Goes Forth and other Great War remembrance events. 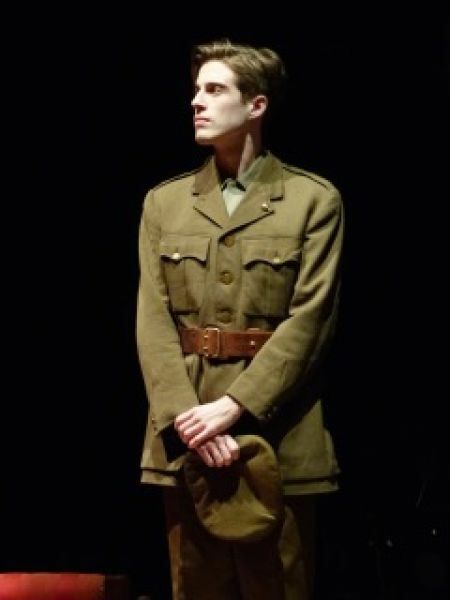 Our costumes are used for film, pageants, parades and themed events all over the UK.